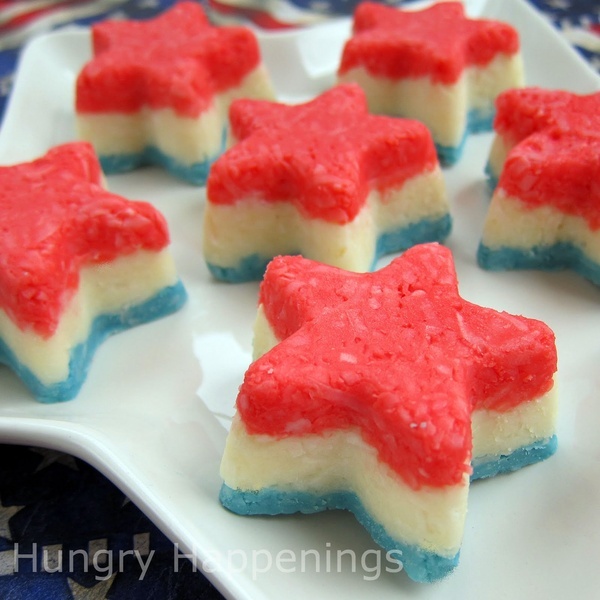 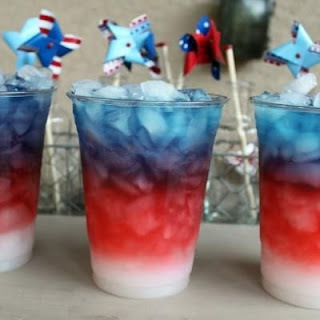 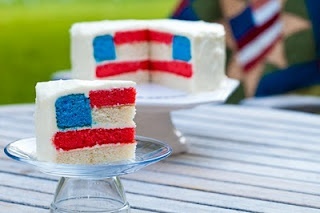 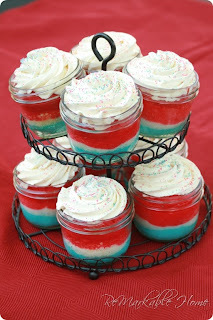 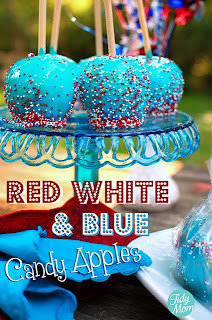 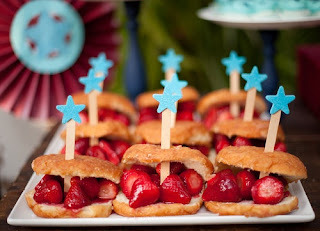 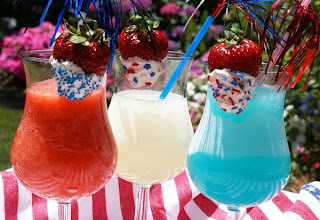 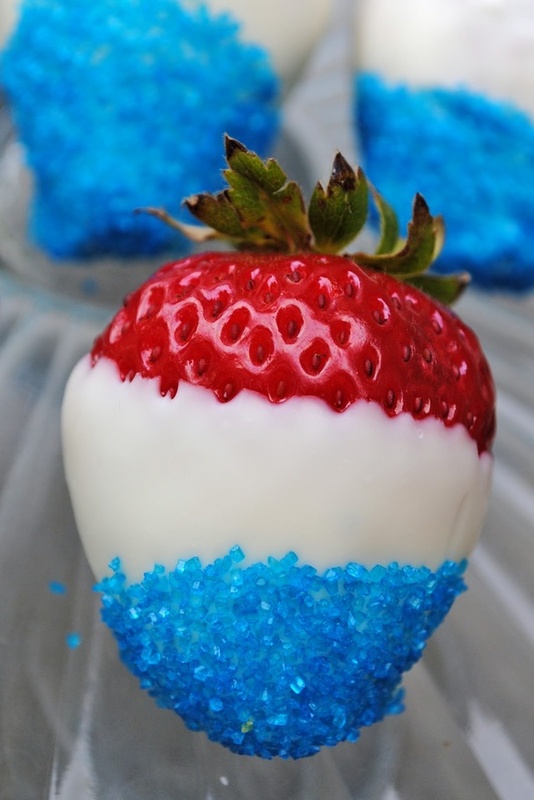 JellyBones: 4th of July pinterest fun. Mission 1: Go out and buy some blue pop rocks, and put them around the ring of my favorite red drink in a clear glass. 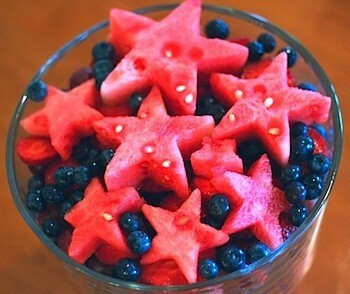 Mission 2: Go buy a watermelon and a star cookie cutter and make those stars! 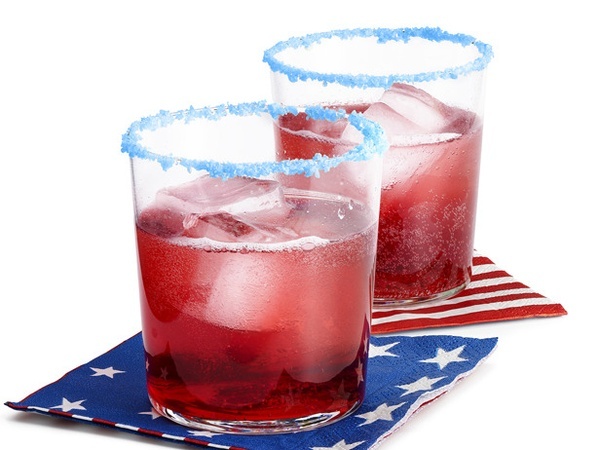 Mission 3: Enjoy fireworks with friends while eating watermelon stars and drinking sparkler drinks.